Skoda Auto is currently developing a new 7 Seater Skoda SUV which is based on the VisionS SUV concept. The upcoming 7 Seater Skoda SUV which is here to compete the likes of Toyota Fortuner, will be called as ‘Kodiaq’. 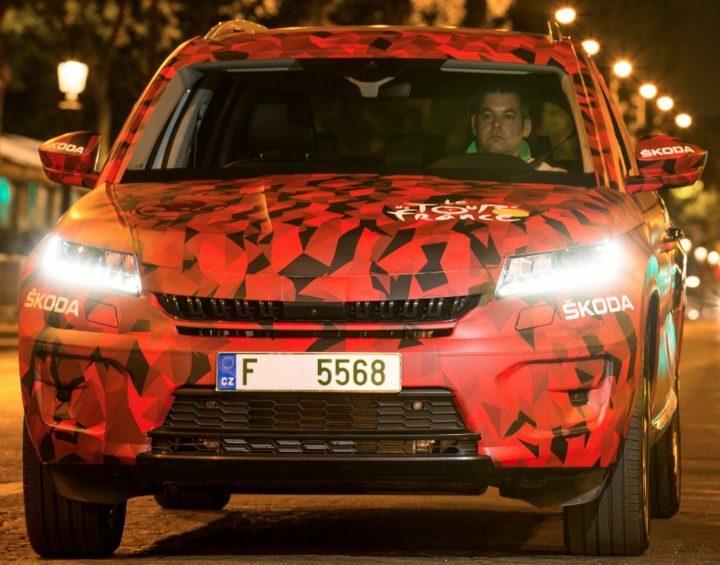 Officially, Skoda Auto has released photos of camouflaged test mule. The Czech automaker, Skoda has confirmed that it would be launching the new crossover in international markets early next year. One can expect the India launch on Skoda Kodiaq in late 2017 or early 2018. The upcoming 7 Seater Skoda Kodiaq SUV is going to be bigger sibling of Yeti. This new 7-seater Skoda SUV first made its entry as a VisionS SUV concept which was showcased at the 2016 Geneva Motor Show. 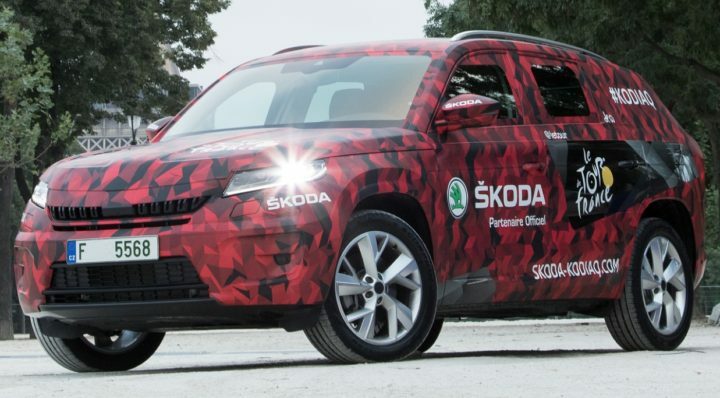 Skoda Auto says that the Kodiaq’s design reveals the ‘strength and protection’. The all new 7-seater Skoda Kodiaq SUV is based on Volkswagen Group’s MQB platform. Volkswagen Kodiaq will be the biggest-ever SUV to be sold with a Skoda badge. 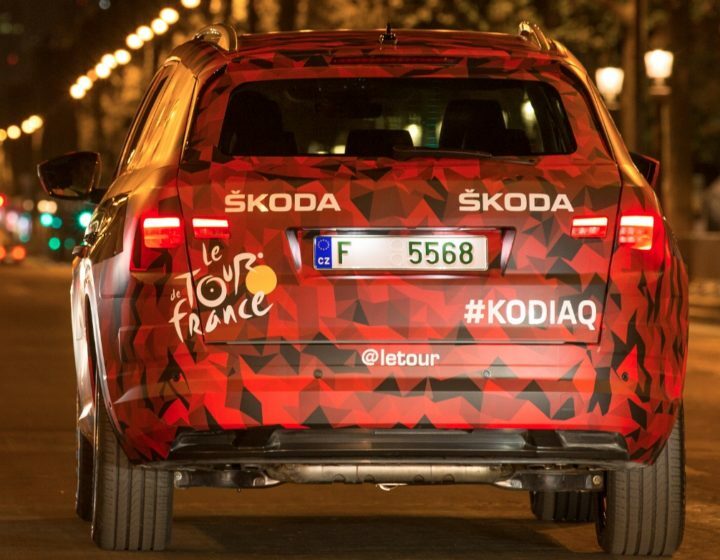 The company says that the ‘Kodiaq’ name comes from ‘Kodiak’, which is a type of bear found in Alaska. For India, the Kodiaq SUV will be very likely assembled at Volkswagen’s Chakan plant in Pune. In the global market, Skoda is likely to begin sales of the Kodiaq in the first quarter of 2017 following the SUV’s debut at the Paris Motor Show. Skoda India is working very hard in order to come up with a new model range in the country. The base variant of Skoda Kodiaq will priced in the range of INR 30 Lakhs and the top trim of Kodiaq will be priced aound INR 32 Lakh rupees. What do you think about Skoda Kodiaq after checking these photos? Infographic: How Dependable is your Car?